Kailey lives in Vancouver, BC with her boyfriend and their dog, Toro. She works at the lululemon head office in retail operations, and is passionate about running, yoga, tacos and writing. She has a master’s degree in communication and wrote her thesis about the relationship between women and yoga, and how the practice can help women in Western society accept more loving attitudes about themselves and their bodies. Kailey's best life is when she is sharing words of wisdom that empowers others to live their best lives. Tas is a true Vancouverite, although exploring and working around the globe has always been a core component of her life. She best describes her life and passions with the 5 F's: Family, Friends, Fitness, Food and Fashion. A certified yoga instructor and Talent Manager at lululemon, Tas is committed to learning and growing everyday, finding lessons in the littlest details of her day. She is passionate about helping others achieve their goals by asking the tough questions and is known for being a compassionate listener. As a new mom, Tas has taken on her transformations with stride while creating a new version of her best self. Dr. Brett Simpson is our resident naturopathic doctor. Through her own experiences, and education she has continued to further her understanding of the many aspects that contribute to our sense of wellbeing and health. With a background in psychology, Dr. Brett has a particular interest in how mental health, and how we feel about ourselves, affects our physical body. She strives to help her patients understand their state of health, and find balance emotionally, physically, and mentally. She is passionate about supporting her patients in their capacity to enjoy improved energy and wellbeing, allowing for the health and momentum to go after their hearts’ bigger aspirations and joys. Dr. Brett is constantly learning how to take better care of herself and enjoys supporting others in their ability to do the same. 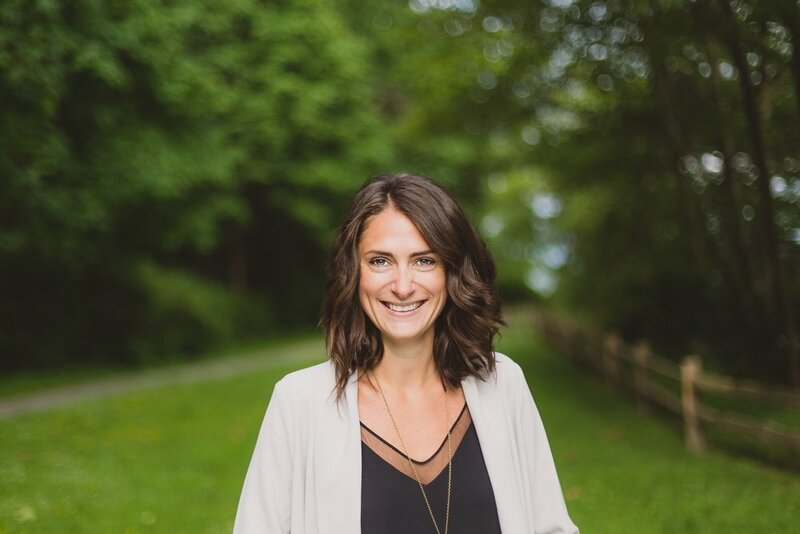 Born and raised in Vancouver, BC, Dr. Brett loves to spend time by the sea and mountains whenever possible, especially with the company of family, friends and her fluffy little love, Lennie.